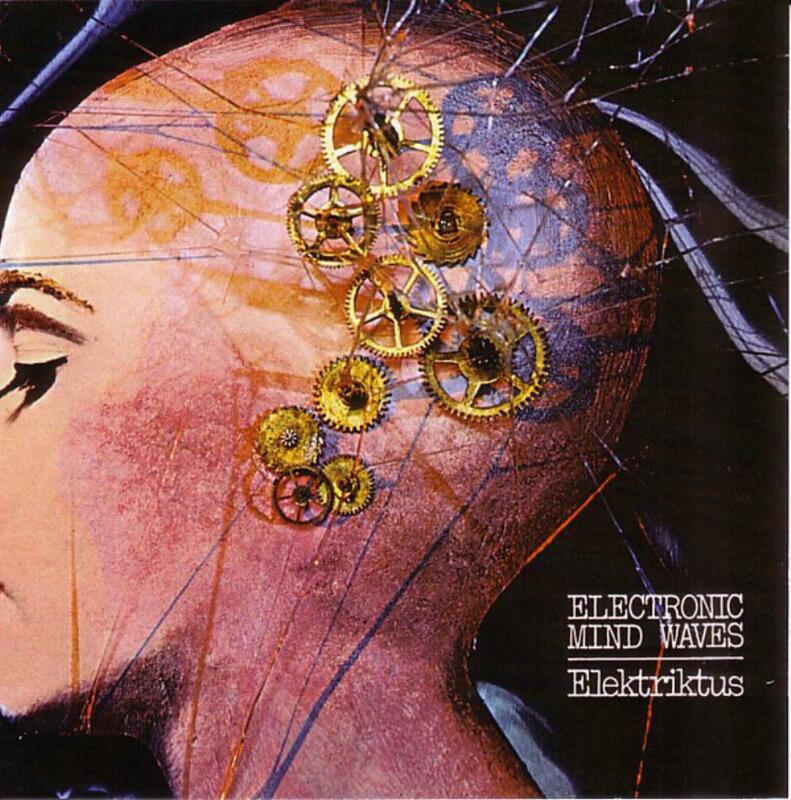 ELEKTRIKTUS have been considered as one of almost forgotten Italian progressive rock project in late 1970s, but currently reappreciated as a cornerstone of Italian progressive electronic scene. 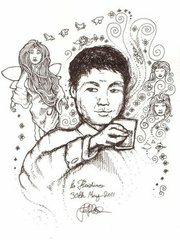 An enthusiastic young musician Andrea CENTAZZO, much immersed into improvised jazz percussion, was in the same time very attracted by the novel electronic music from Germany and England. 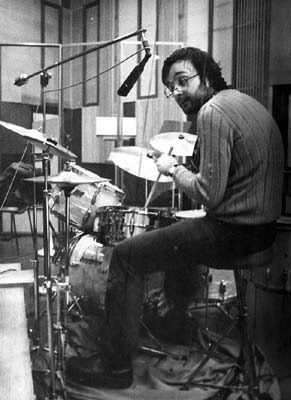 His enthusiasm could make him purchase his first four track recorder and a couple of primitive analogue keyboards. 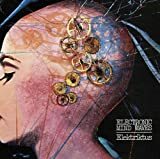 Andrea got started composing, playing, overdubbing in his studio on the hills of Friuli, just at this moment ELEKTRIKTUS - from the blend of the two words Electronic and Ictus, the name of his first jazz trio - could be born. 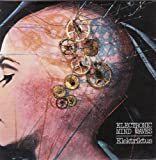 ELEKTRIKTUS' first (and only one) album 'Electronic Mind Waves' was released in 1976 via PDU label (same as HYDRUS), unfortunately due to a consistent lack of promotion and the end of his recording deal, this album had remained almost forgotten. However this album, appreciated as an important step in developing Andrea's music career, saw the light in 2008, as a reissued CD via an Italian label AMS.